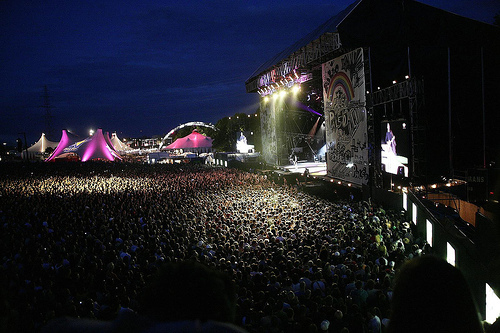 Created in 1976 and situated between Geneva and Lausanne, the Paléo Festival is Switzerland’s biggest outdoor music event. Paléo Arts and Spectacles is a non-profit cultural association, named after a successful racehorse, promoting music and art via concerts and other events. The festival takes place over six days, and caters to an audience of 220,000 people. It typically hosts 120 concerts, promoting a combination of established stars and new talent. Music genres include rock, French chanson, world music, reggae, hip-hop, classical music and street theatre. The event is family-friendly with a day nursery and a children’s play area. There is also plenty of food on offer with over a hundred food and craft stalls and restaurants. For festival goers, a free campsite is also available.